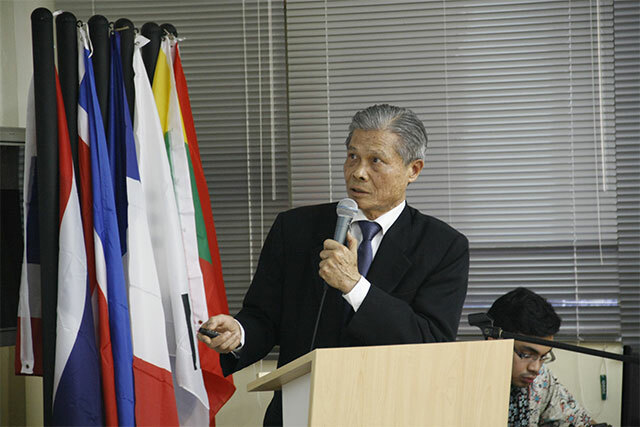 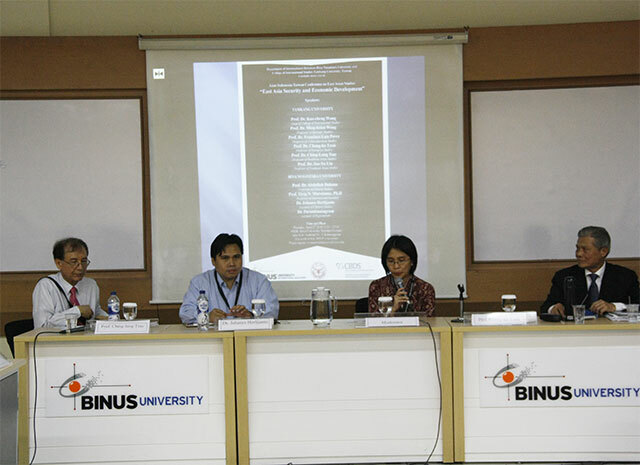 Department of International Relations BINUS UNIVERSITY in collaboration with College of International Studies Tamkang University, Taiwan conducted a joint international conference which convened April 02, 2015 at Syahdan Campus. 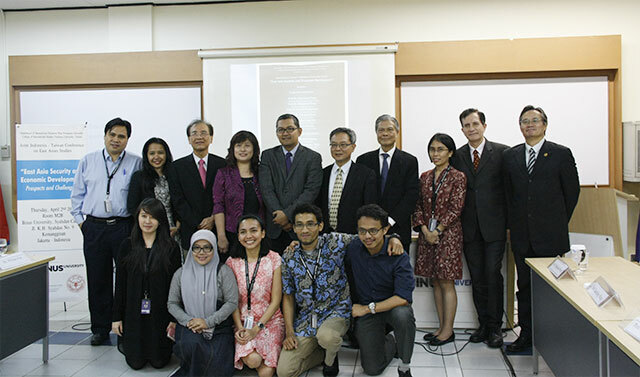 The first edition of the conference brought theme on “East Asia Security and Economic Development” and presented a number of distinguished speakers from the two universities, including Prof. Tirta Mursitama, Head of International Relations Department BINUS UNIVERSITY and Prof. Kao-cheng Wang, Dean of College of International Studies Tamkang University, Taiwan among others. 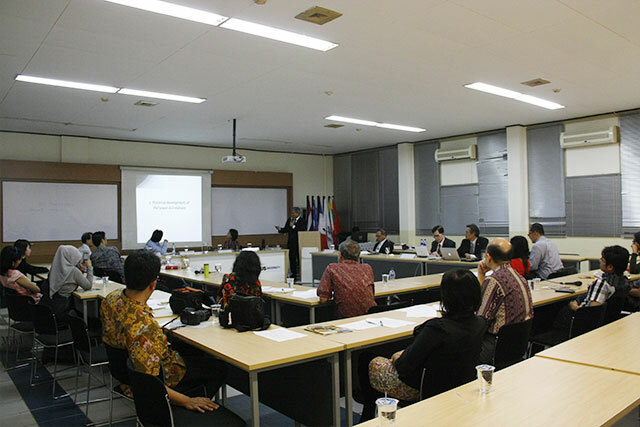 Several faculties of both institutions also had the opportunity to facilitate discussion panels with a series of topics presentation, such as Taiwan – EU Relations, Rising Indonesian Economy and Implications for Taiwan to Enhance Bilateral Relations, Theory and Practice of East Asia Regional Security Development, The Pendulum of China – Indonesia Relations as well as Human Interaction Between Indonesia and Taiwan: Characteristics and Implications for Bilateral Relations among others.